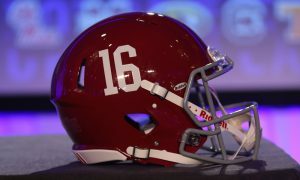 After a disappointing finish in the 2018 College Football Championship, it’s going to be a long off season for the Crimson Tide. 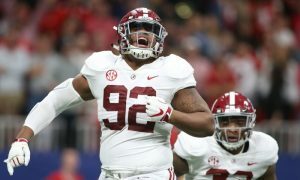 However, Alabama will undoubtedly be in the hunt in 2019, and could well be pursuing a fresh championship with renewed determination after watching Clemson hoist the trophy for a second time. The simple question is, how likely is it that Alabama wins the next one? It’s a given that Alabama can win a title in 2019-20, but how likely it is really starts with the schedule. That schedule kicks off with a sneakily difficult game against Duke in Atlanta. Alabama fans will remember trouncing the Blue Devils in Durham several years ago, but Duke is a solid program now and can’t be overlooked. Still, it’s a game Bama should win by a few scores, leading into a fairly easy stretch to start the season (New Mexico State, a down South Carolina program, Southern Miss, and Ole Miss). 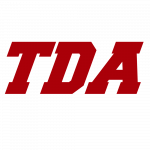 Things get trickier with an October 12th match up with Texas A&M, which should be a top-10 team. After that however it’s really a fairly light SEC schedule, with LSU and Auburn poised to be the only ranked teams Alabama plays in November. 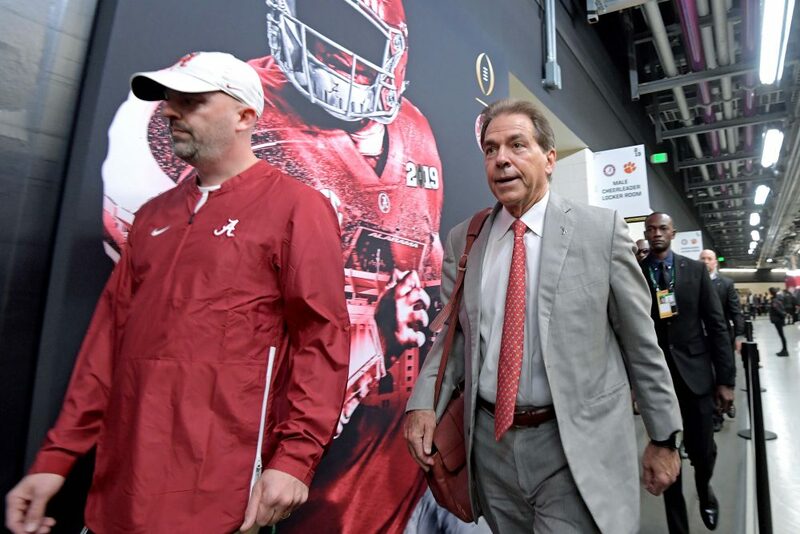 It is frankly the lightest schedule we’ve seen in a few years, and should give the Crimson Tide every opportunity to earn the top seed for the College Football Playoff. 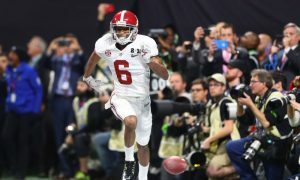 Beyond the schedule, the most logical place to look in assessing Alabama’s shot at a title is at the sports books, and the odds themselves. At this stage, these odds are somewhat speculative. 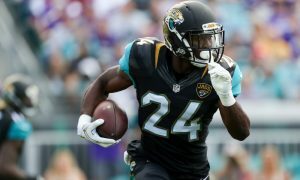 We don’t know how teams will look in the preseason, what late issues might befall contenders, let alone how they’ll perform on the field once the action starts. However, the current speculation for college football is that Clemson and Alabama are once again the most likely title winners. Following Clemson’s win in the national championship, the two programs were installed as co-favorites for 2019. Again, a lot can change, but that sounds about right to us, even if football fans outside of Alabama and South Carolina might be tired of it. 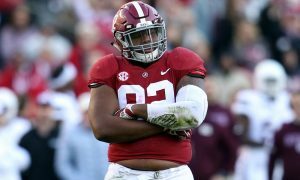 Because Alabama is coming off another excellent season and a second place finish, it’s also a good idea to look at what the team has lost, and whether that can justifiably knock them out of the top two in anybody’s expectations. The logic is that if Alabama is even as good – not necessarily better – it can get back to the national championship. 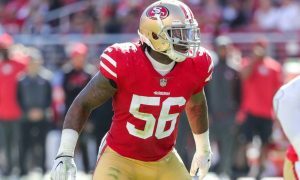 The defense is a little bit of a question mark at this stage, with several key players departing. 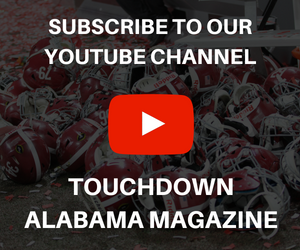 On offense however, things look solid, with Tua Tagovailoa set for a Heisman campaign, a portion of the line back (and bolstered by major recruits), an elite receiving corps in place, and Najee Harris seemingly ready to take over at running back. In short, the Crimson Tide have taken some hits – but not enough to suggest they’ll be measurably worse. 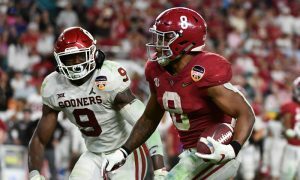 Said one write-up immediately after the championship, Alabama should be ridiculously loaded in 2019, despite losses. Considering all of this there are two ways of looking at it. One is that Alabama and Clemson will be neck-and-neck with something like +200 odds each (as the lines were set right after the national championship). Another is that these two programs appear to be head-and-shoulders above the rest of college football and bound for yet another title bout. And in that case, Alabama’s chance at a championship in 2019-20 seems closer to 50 percent.